Austria in summer offers great diversity. So, pick and choose as you prefer. Activity or relaxation? Mountains, rivers or lakes? In any case, the service and amenities will always be excellent. Towering over the land like majestic, wind-weathered, white-capped giants, the Alps gaze upon us from their heights, watching over us like mindful parents. The massive mountain range is Austria’s greatest landmark, attracting both recreational hikers and adrenalin-loving rock climbers. 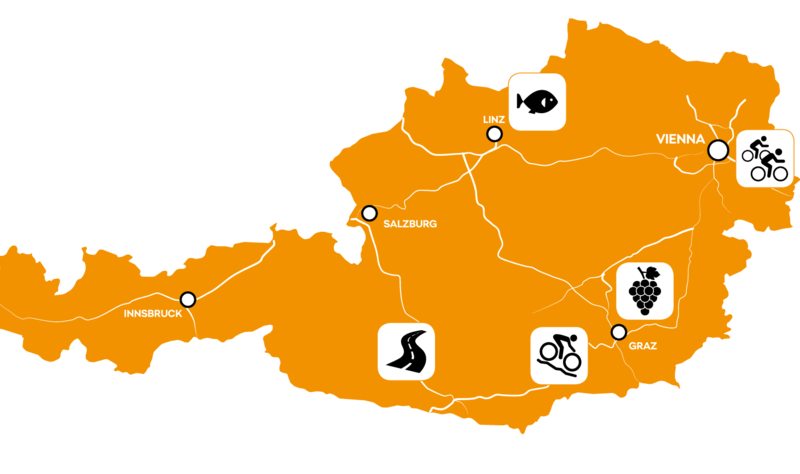 What you may not realize is that the best way to get to know Austria is by bicycle. 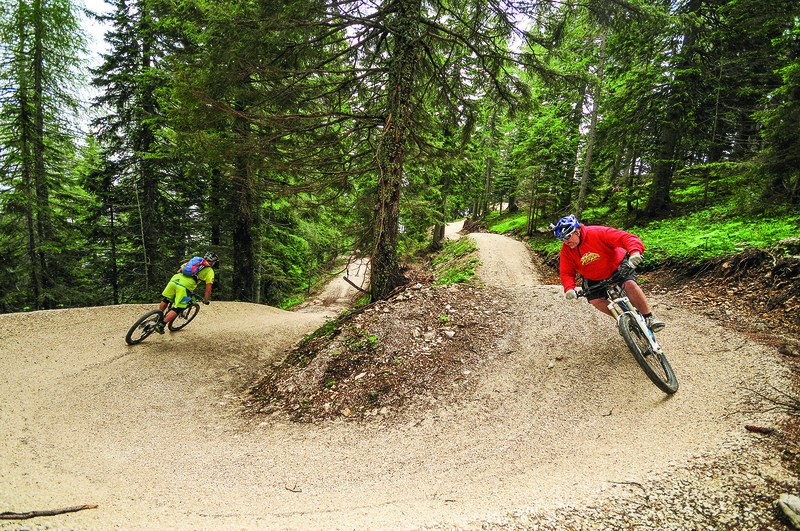 Austria offers more than 10,000 km of cycling trails and several bike parks. 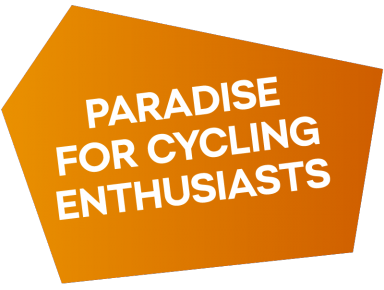 You can ride sightseeing routes around great lakes, blow off steam on trials courses, and, of course, pedal right up the Alpine slopes. So what are you waiting for? 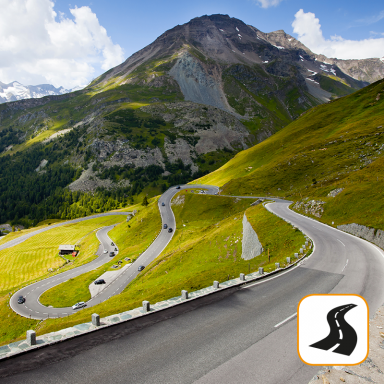 For auto enthusiasts who love to drive twisting and turning roads, there is the Malta Hochalmstrasse (14.4 km, with a 180° hairpin inside a tunnel) near Spittal, the Villacher Alpenstrasse, and 13 more. We guarantee a unique experience behind the wheel and fresh mountain air at the top. 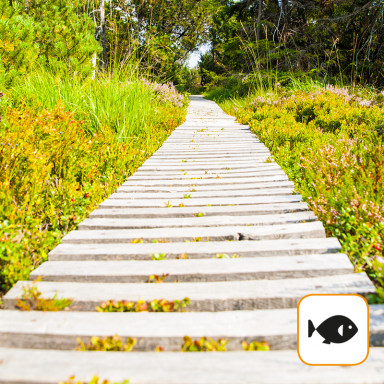 At Nature Park Hochmoor and its visitor centre, you can peer beneath the surface of Lower Austria’s ponds. You also can examine them from 20 m overhead atop the Himmelsleiter lookout tower. Don’t miss tasting the herbal teas, honey and other regional specialities. 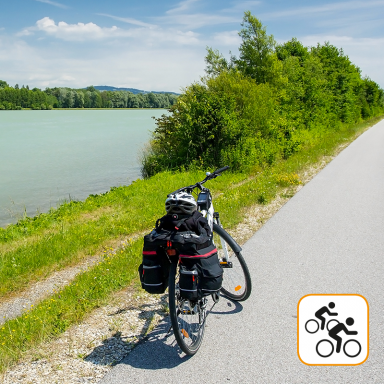 The oldest part of the Danube bike trail (Donauschingen–Budapest/1,200 km) between Passau (313 m a.s.l.) and Vienna (157 m a.s.l.) 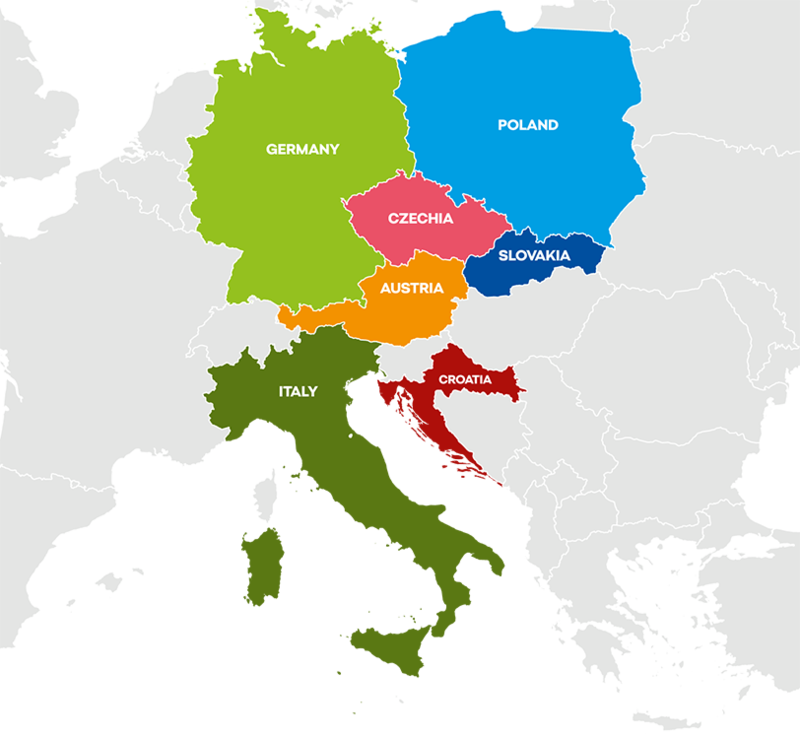 is 330 km long and is among the most popular in Europe. 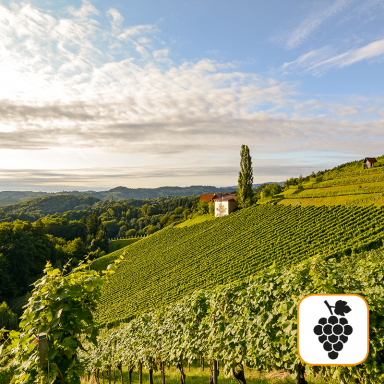 In addition to various tourist attractions, there also are vineyards, restaurants and guesthouses along this level trail. 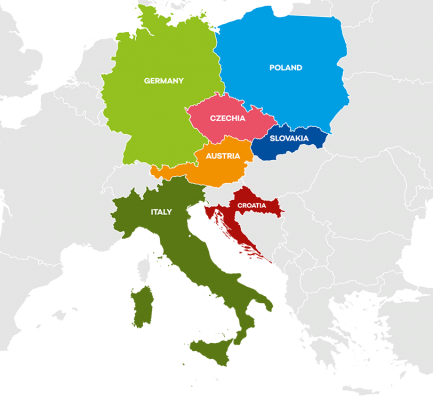 Eight out of Austria’s ten long-distance hiking routes are in Styria. The most picturesque is the trail from the Dachstein glacier to the wine country of Styria. It consists of various trails in 35 stages covering as much as 548 km. Take a cable car to the top of Petzen Mountain and then ride a bike down (10 km, 1,000 m elevation difference). 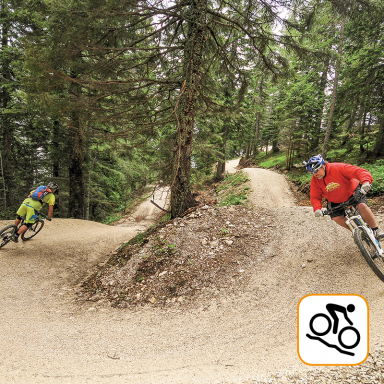 Flow Country Park Petzen, close to the Klopeiner See, has one of the longest mountain bike trails in the world for experiencing a ride on two wheels as if on a roller coaster. The trail can be used even in rain and by less experienced bikers. There is also an area for beginners and children plus three cross-country trails. (2–6 PM). Fuel prices go up at night. Watch for IG-L zones (reduced motorway speed due to emission limitations). 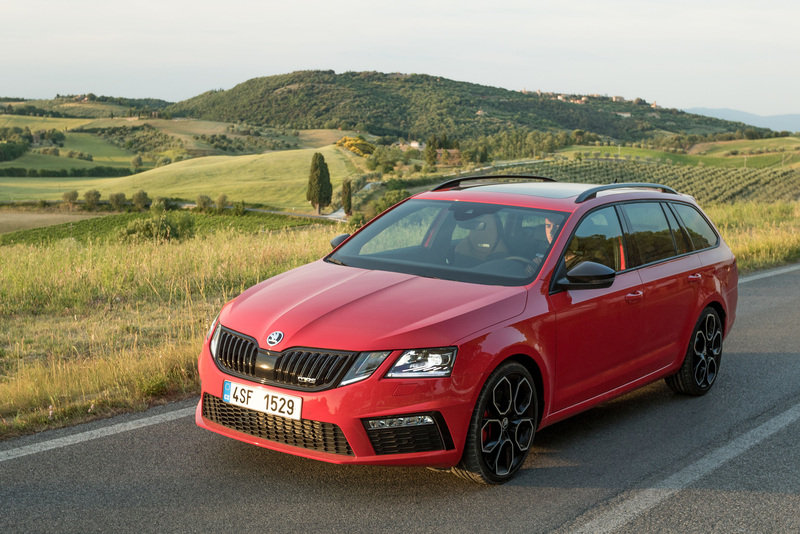 You can be fined for speeding and polluting the environment (as much as €2,000) and be prohibited from driving for up to 24 hours (enforced by wheel clamp or confiscation of keys). A high-visibility vest is mandatory for every occupant in the vehicle!